Waist Pack, Aegend™ Running Belt: A Must-Have for running, walking, hiking and more! Giveaway Opportunity! 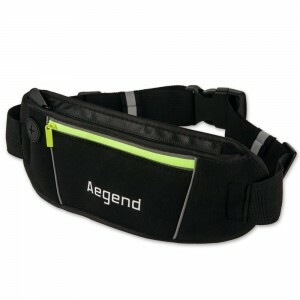 Waist Pack, Aegend™ Running Belt A Must-Have for running, walking, hiking and more! Giveaway Opportunity! I have to admit before receiving this product, I was slightly worried that it would remind me of the old school fanny packs. Nothing against those..they were cool back in the day. But, today? Not as cool! I was quite thrilled when I did receive this product though because it is..well, stylish and cool and it is also lightweight and comfortable to wear. I love the size too! It is not too big (like those old school fanny packs!) but it it just the right size for my keys, cash and phone. Just what I need when I am jogging, walking or hiking. So, I am not a Runner…but I can walk pretty fast! I plan to use this on my next 5K! 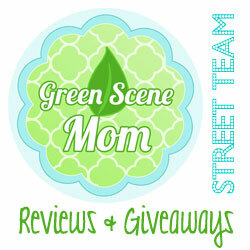 We have teamed up for a Giveaway! 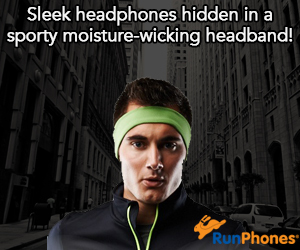 One winner will win their own Aegend Running Belt! To enter, leave a comment below telling us why you would like to win! Deadline to enter is June 30th, 2015 at noon PST. US residents only. Self Disclosure: I received a sample product from Aegend in exchange for an unbiased review. this will be good for my walks…right now i just carry my phone and ID. It would be hands free. This sounds great! Not too big, but would allow me to be hands free, especially for the summer, when most dresses have no pockets! This would be great to take on trips to amusement parks and museums. It would be a good choice to use on the walk. this sounds great..I need something like that. this would be great for my walks! Too bad I don’t run! It would hopefully encourage my husband to get rid of his fanny pack (yes, he still has one!). I’d love to win for hiking and amusement parks. Congrats Debbie M! I will email you for shipping info.